The Best Brooklyn Tile Saw Rental Company NY. During constructing your home or after moving to a new home, you might find some aspect of it out of your class of favorite. Your home needs to be your place. To make this come true, you resort to remodeling. When remodeling, you not only change the color on the walls. You can embark on intense remodeling. You can hire a tool rental company to do the job for you. If you are well capable of handling the remodeling task yourself, you will require a Brooklyn tile saw to get the job done fast enough. 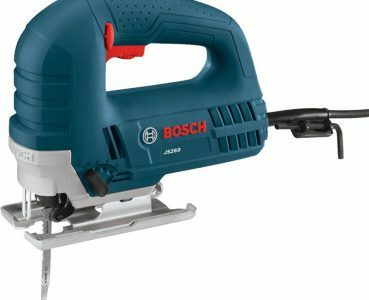 A tile saw is an electric device that is used to make precision cuts on tiles. It is coupled with a sliding table, where the tile is placed. 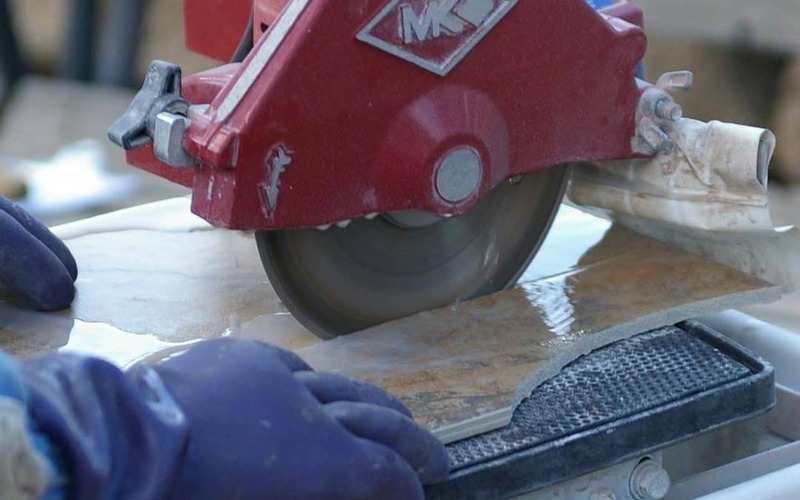 The table feeds the tile to the overhead blade for cutting. A Brooklyn tile saw is favored instead of the snap cutters as it can cut numerous and specialty cuts. The Best Brooklyn Tile Saw Rental NY. For you to undertake the task, you need to be equipped with the right equipment. Some of the tools required are expensive to buy and use for a short period or one project. 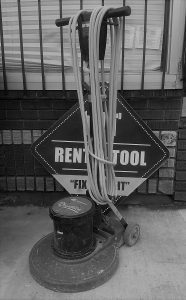 To save you the hassle, Rent A Tool NY, avails the tools for hire. We hire for a period ranging from one day, week or month. We also sell tile saws. In our depots, you are sure to find any tool for sale or rent. 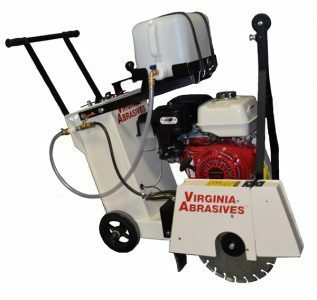 Among the rental and sale machinery is the tile saw. If you want to hire a machine for smooth and clean cut, Brooklyn tile saw is your solution. The tile saw is effective. It also requires very little effort to cut a relatively wide piece. The table makes the whole cutting process reduce to one’s precision rather than strength. Check out our flawless rating on Google Maps, to ascertain our dedication to quality and service delivery. Different Types of Brooklyn Tile Saw For Rental NY. For this saw, the precision if fully dependent on the person operating it. The machine operator has to manually push the tile towards the blade for cutting. Therefore, the accuracy is not high. When cutting the tile, it is locked into place. The machine has a mobile blade. The blade is pulled over the stationary tile for cutting. In this type of saw, the machine is fitted with rollers. The rollers are installed in the device to enable the operator to work with accuracy. The tile is fixed in a position. After the tile is in the correct position, the machine operator pushes it towards the blade. Since the rollers are in place, the accuracy of the sliding tray is higher than that of the small fixed tray saw. It is also faster to use. For a saw tile to operate efficiently, it requires a saw table. Brooklyn tile saw also provide a wide range of tile tables to choose from. Depending on the size of the tiles you want, you can select the table that best suits your needs. What Sets Us Apart as The Best Company for Brooklyn Tile Saw Rental. Skilled and Experienced Tool and Equipment Operators. We understand that you may face a challenge with your tool. At Rent A Tool NY we provide machine operators with high experience to help you cut your tiles. This is advantageous since our extensive years of experience has chirped in greatly to the level of precision we operate with. 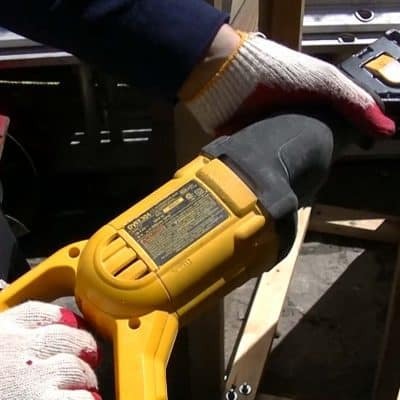 Rent A Tool NY has been a trusted partner to many clients who look to reconstruct their houses. Hiring tools from us is economical, not to mention safer. Our equipment is tested before being enlisted for hiring. This is to ensure that no client faces inconveniences due to our tools. In case of failure in the field, we have a team of professionals who respond to such cases. They report to the site of operation within the hour of the breakdown. They inspect the tool to determine the cause of failure. Failure to due to hardware malfunction is catered for in a warranty policy that comes with the leasing contract. Brooklyn tile saw terms of selling and leasing their equipment is captivating. We allow all forms of payment. We also negotiate with the client before quoting the total cost to be invoiced to them. This allows the client to fit their finances within the prices they arrive at with the finance team at Rent A Tool NY. What more could you ask for? 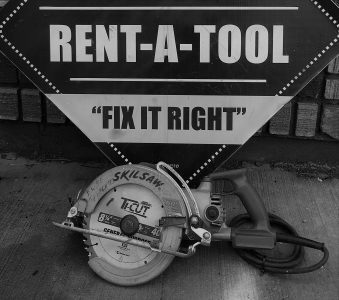 At Rent A Tool NY, we have in-depth technical know-how and a wide range of tools to choose from. Affordability, reliability and high quality services they provide set the bar high in the market. Therefore, if you are looking for a Brooklyn tile saw, for hire or purchase, do not hesitate to give us a call. Even more, we offer deliveries to your construction site. Whether you are looking for a daily Brooklyn Tool , weekly or monthly tool rental, we have it all at affordable rates. Call us today or visit one of our offices spread across NYC to receive a quote. Call us today on our service line 718-395-539 or visit our offices at 765 E New York Ave. Brooklyn NY 11203. We will be more than glad to help you complete your construction project efficiently. Besides that, do you have any question or request? Don’t hesitate to contact us.